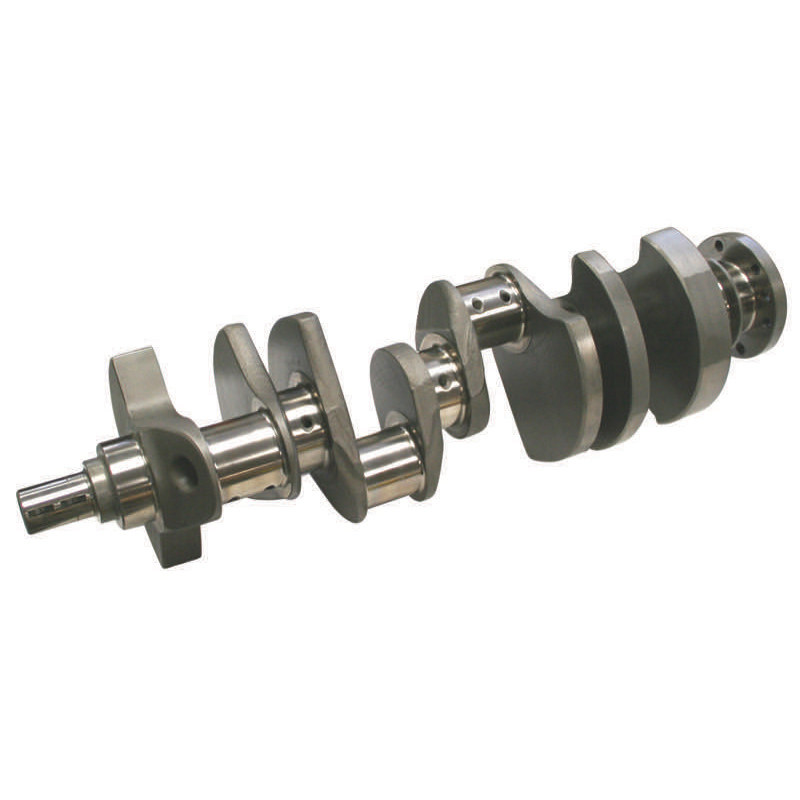 ProMax Chevrolet 350 3.480 4340 Alloy Crankshaft American Made! Starting with the finest high purity 4340 aircraft quality high nickel alloy. Many manufacturers state they use 4340, but very few use the same quality. There is a difference! These forgings have high quantities of nickel and chromium, which insures strength and long service life.